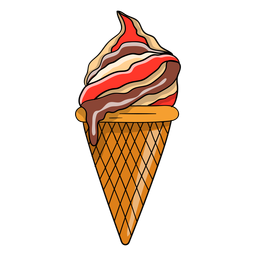 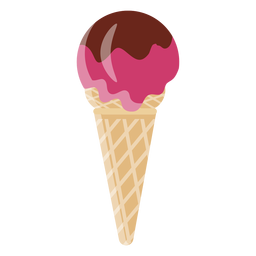 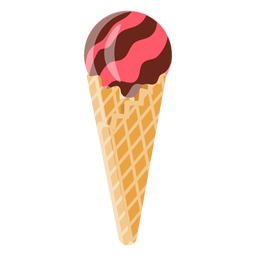 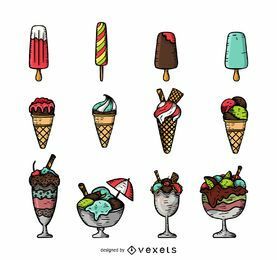 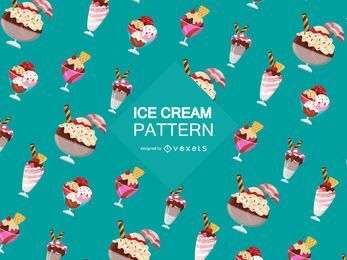 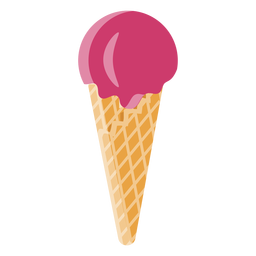 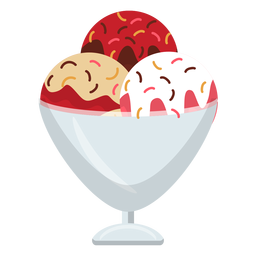 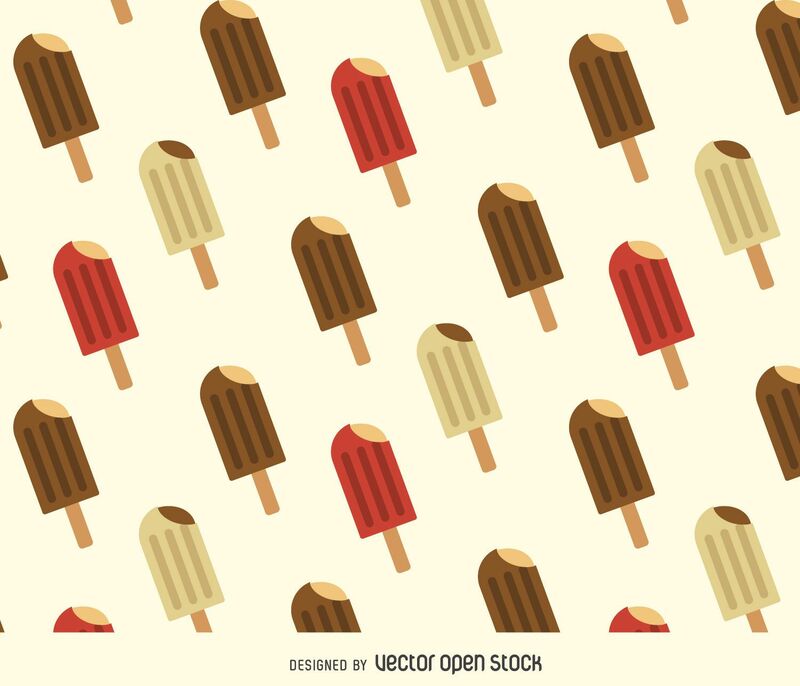 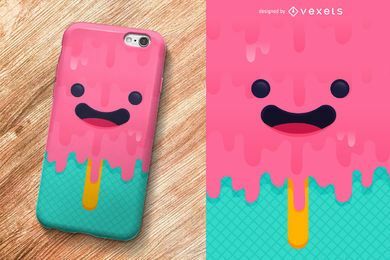 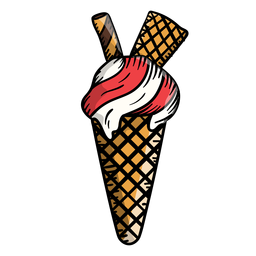 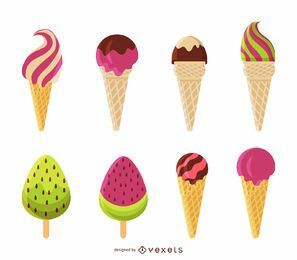 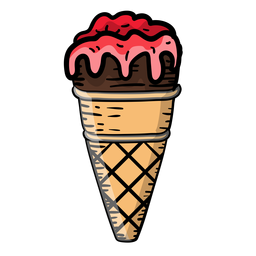 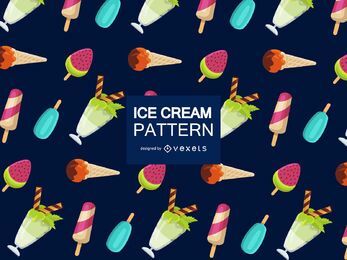 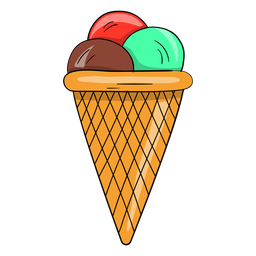 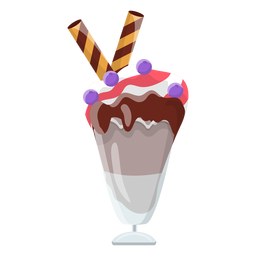 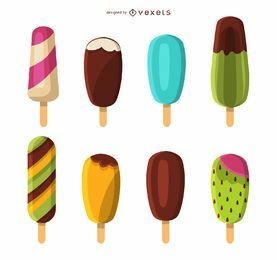 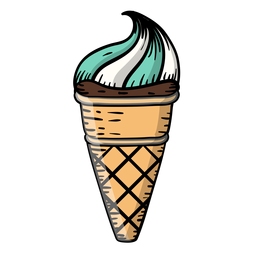 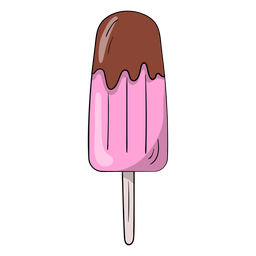 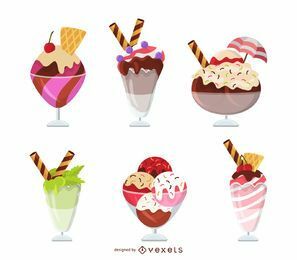 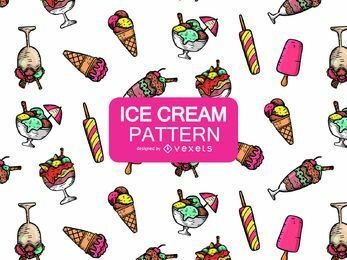 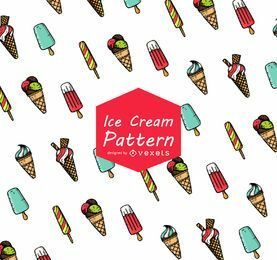 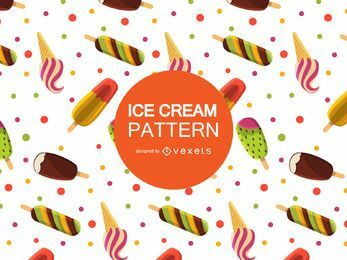 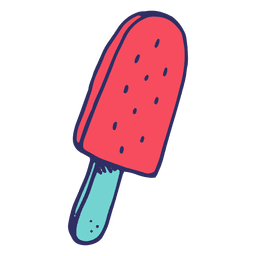 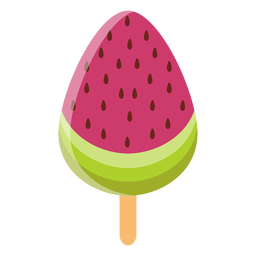 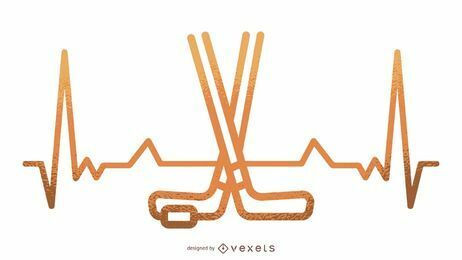 Seamless pattern made from illustrated drawings of ice cream sticks. 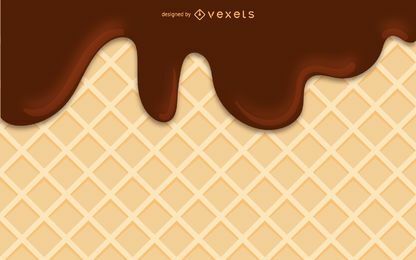 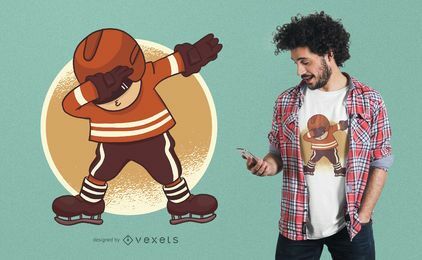 Design comes in brown, beige and red tones, but colors are editable to suit your project. 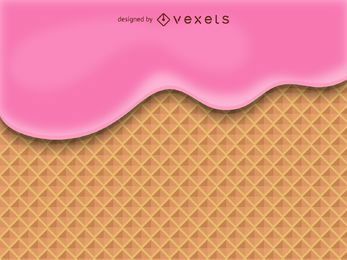 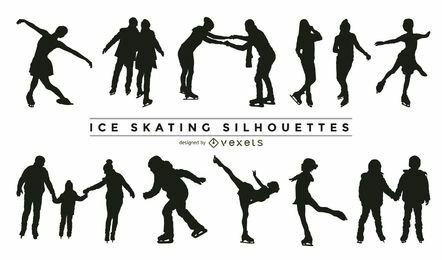 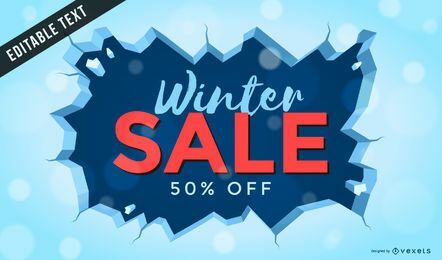 Great for wallpapers, backgrounds, textile patterns, restaurant brandings, stickers and more!